Recently, the Student Government Association (SGA) and the Athletic Association (GTAA) have been planning a football clinic to be held during the weekend after Hell Week. 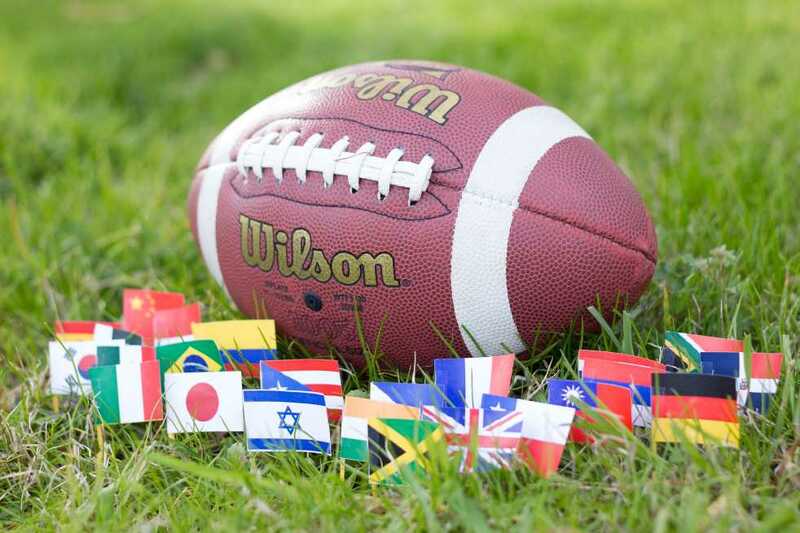 The one-day program will promote American football among international students and rally school spirit, relative to the Tech football season. The clinic will be a one-day event with free food, footballs, and a couple of plays if possible, according to Nick Picon, SGA Vice President of Campus Affairs. The idea for this is based off of Rice University’s very own football clinic, which was started to increase ticket sales and give their football program more attention within their campus’s international community. According to Rice University’s campus blog, the football clinic there holds a tailgate where students cook out and get excited for the upcoming events, teach an info session on the fundamentals of American football and finish the day with students entering field through the tunnel to experience drills and a simple football game. SGA and the Athletic Association hope to offer the same opportunity to international Tech students on one day between Hell week and Dead week. The international football clinic could be run by Tech football staff and players who will be able to show Tech students how football season can be enjoyed on and off the field. Former Tech football player and GTAA representative Roddy Jones expressed the value of this program. International students have also expressed interest in the program. While the football clinic is still being developed and structured, funding for the program is expected to come from a variety of outlets. “Most likely, the funds will come from some combination of the AA, SGA and possibly Buzzcard funds,” Picon said. “As far as expenditures go, this will not be a high budget type of deal, and facilities will be the biggest item, which will provided by the Athletic Association as far as we were told,” Surapaneni said. The International Football Clinic will tentatively be held on the weekend of April 20 and April 21. Further development of the program is still being conducted.